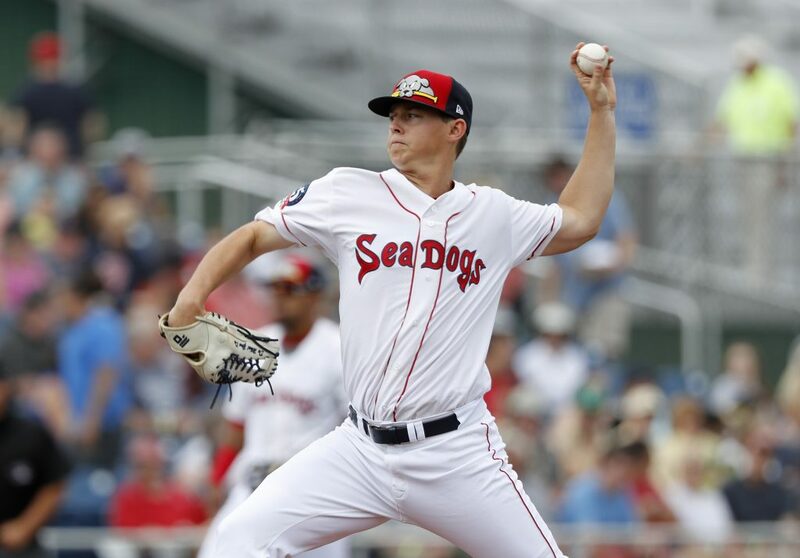 Portland starter Matt Kent goes eight innings, but the Sea Dogs offense manages only three hits. 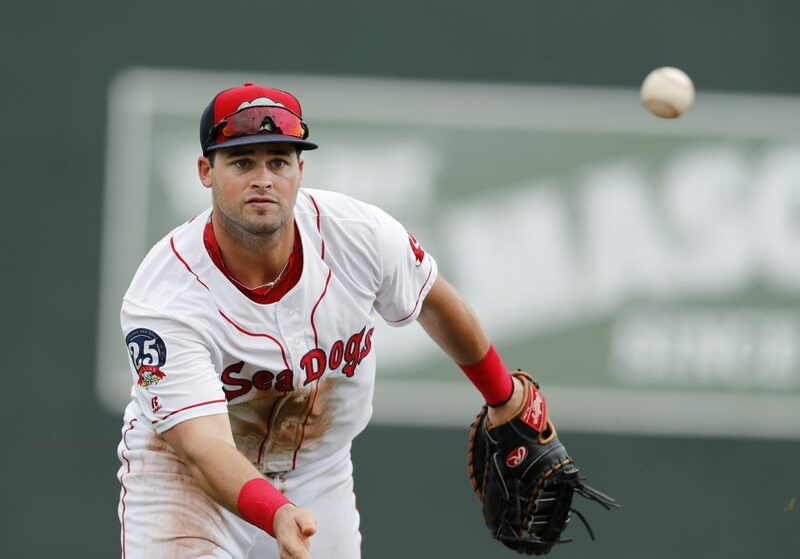 Portland Sea Dogs starter Matt Kent allowed only two earned runs over eight innings Sunday, but the offense and defense could not back him up as the New Hampshire Fisher Cats beat Portland 3-1 at Hadlock Field. 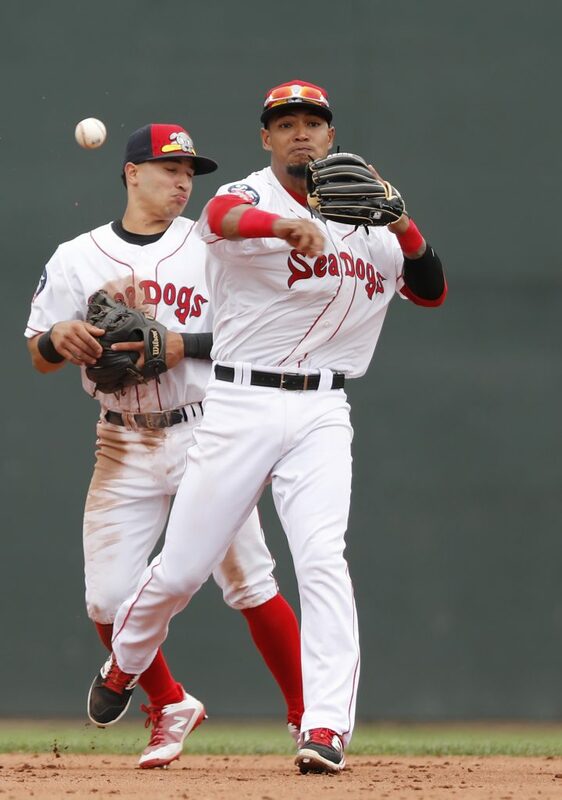 The Sea Dogs recorded only one hit after the second inning. 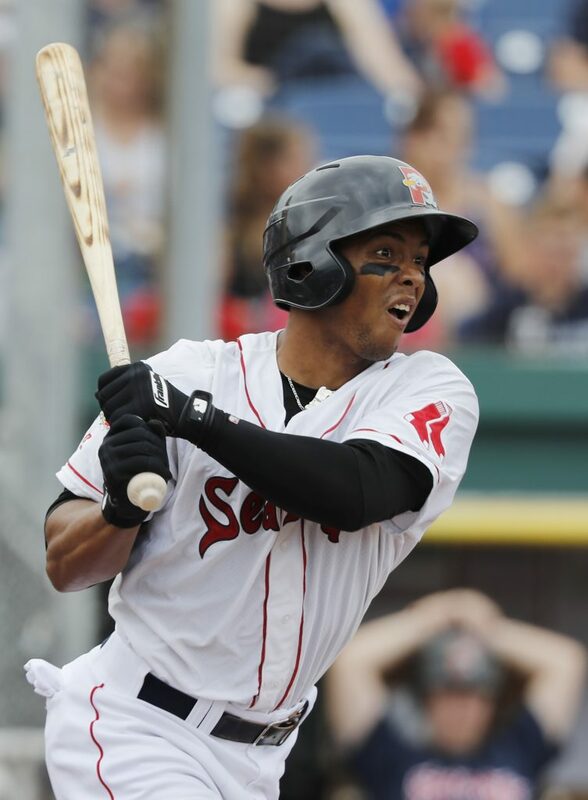 Portland’s run came on a Deiner Lopez homer in the second. Leadoff batter Jeremy Rivera had two singles in the first two innings, and Jordan Betts singled in the ninth. Fisher Cats starter Jon Harris (7-3) lasted seven innings, walking two and striking out seven. Harris was picked in the first round by the Blue Jays in 2015, out of Missouri State. In the first inning, Rivera reached on a drag bunt. With one out, Josh Ockimey and Betts walked to load the bases. But Harris escaped the jam with a strikeout and short flyout to center. “After that, he settled in. 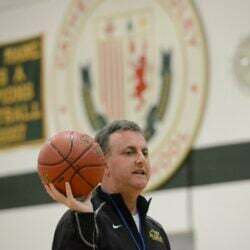 Maybe it’s a different game if we jumped on him there and got a few across,” Betts said. Harris retired the final 16 batters he faced. 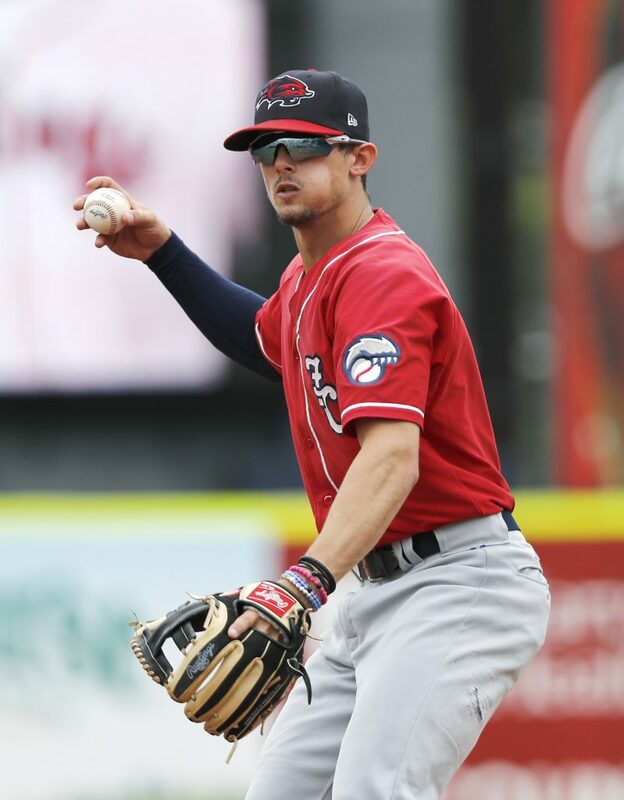 Kent (5-7) gave up an unearned run in the fifth, a Cavan Biggio RBI triple in the sixth, and Gunnar Heidt’s RBI double in the seventh. Kent allowed seven hits and two walks, striking out three. His eight-inning effort was needed after Portland used five relievers Saturday. Kent’s ERA dropped to 3.74, 15th best in the Eastern League. The game was played in a crisp 2 hours, 19 minutes. 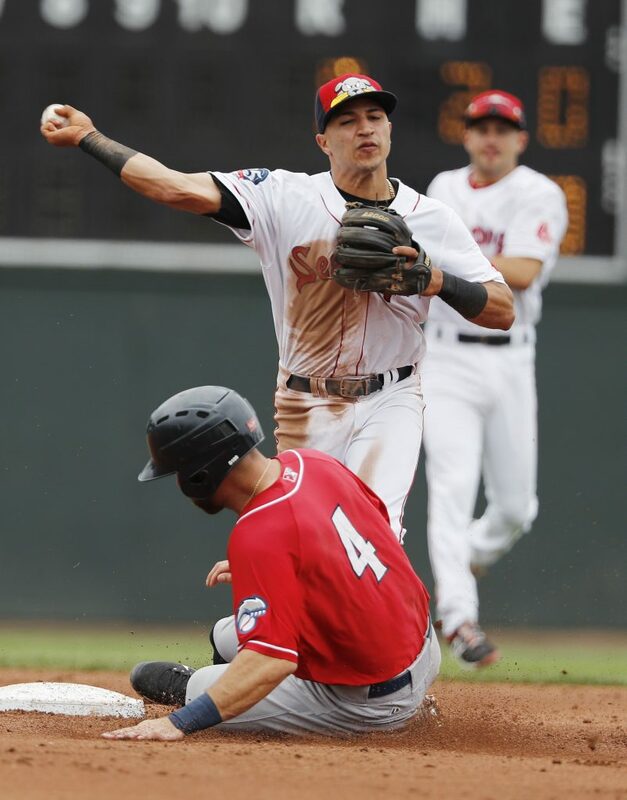 The biggest excitement came in the sixth inning when New Hampshire’s Eduard Pinto singled on a ground ball to first. Kent ran to first base to cover, but Pinto got there ahead of him. Words were exchanged. As Kent jogged back to the mound, Pinto started after him, bumping umpire Derek Thomas and then running into Betts. Benches and bullpens emptied, but nothing more happened. 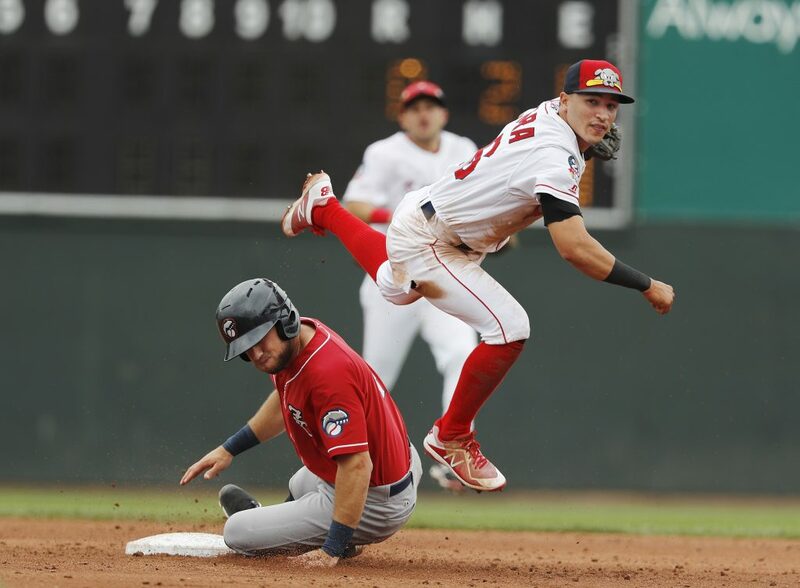 The Sea Dogs (36-55) play a three-game series in Binghamton before returning to Hadlock Field on Thursday to play the Hartford Yard Goats.